BECOME A FRIEND & MAKE A DIFFERENCE. JOIN US TODAY. 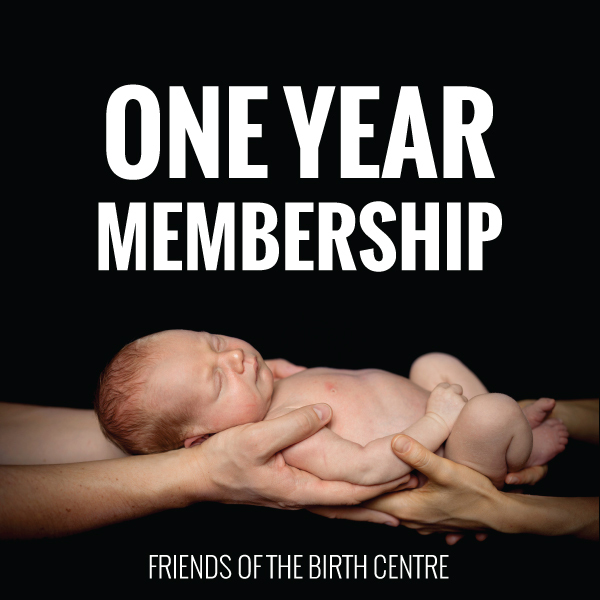 ​Become a Friend of the Birth Centre through membership & enjoy exclusive member benefits all the while knowing you are supporting and promoting the Birth Centres of QLD. You can also help through volunteering whether it is for 1 hour a year or 1 hour a week. We would love to have you join us. All proceeds go towards purchases that make our QLD birth centres feel like home – linen, lounges, birth stools, lamps, the latest birthing literature for our library and more. A One Year Membership is $25 or you can save with a Two Year Membership for $40. Quarterly subscription to our email newsletter ‘Special Delivery’ which is full of birth stories and local articles on natural childbirth and parenting. Volunteer opportunities to share your skills with our organisation and discover how rewarding giving to the community can be. Choose from gathering content for the newsletter, graphic design, acting as a consumer representative, managing the website, helping with the Pregnancy Expo or cake stall or even running for President! We have project of all shapes and sizes to suit your skills and availability. Stay connected regardless of time or location with our community of mums on the Friends of the Birth Centre Facebook page. Get support and advice day and night or share your favourite photos or unmissable anecdotes from the daily routine of motherhood. From time to time we are offered gifts and sample baby and parenting products we love to share with our members. You can expect a few little bonuses along the way. WE CAN’T WAIT TO WELCOME YOU AS A NEW FRIEND!